Palma Bella #806, a luxurious Daytona Beach Shores oceanfront condo, is now sold with Kevin Kling. This brilliant beachfront property offers three bedrooms and nearly 3,000 living square feet. The sale price for this Florida condo was $895,000. 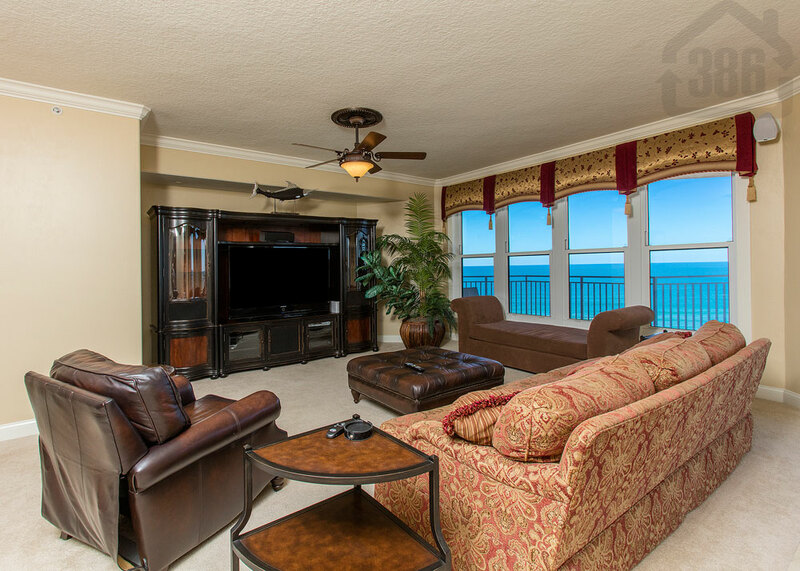 The new owner will enjoy breathtaking beach views and an array of fine adornments inside. Palma Bella is one of the most popular Daytona Beach Shores condo buildings with community amenities that include a lavish swimming pool area, an oceanfront fitness center and a large social room featuring a full kitchen, serving bar, tv and fireplace. Call us at (386) 527-8577 to buy or sell Daytona Beach Shores condos with our premium real estate service.